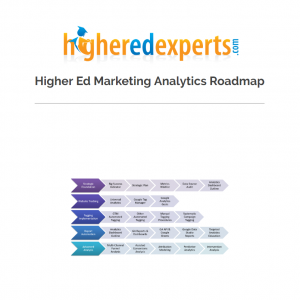 Focused more on action than memorization, this course will guide you through the creation and implementation of your measurement process for your content using the Higher Ed Digital Marketing Analytics Roadmap (HEDMAR) Framework. Why should I take this course on Content Analytics? Are you in charge of content strategy at your school, but aren’t sure how to measure its performance? Do you create content without any idea of its measurable impact on your target audiences? Have you been asked to create analytics reports about your higher ed content for your unit, college or university? Do you need to make recommendations to optimize the performance of your web content? If you’re not sure how to measure the performance of your higher ed digital content, this course was created just for YOU. 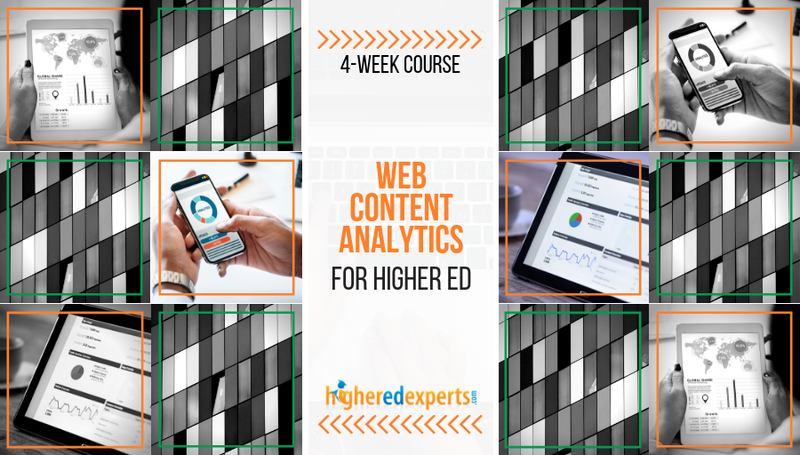 This course on Content Analytics (launching in April 2019) is a brand new addition to Higher Ed Experts’Analytics Curriculum. Its design was informed by student feedback from our Analytics and Writing courses, changing analytics practices, learning and cognitive research, but also shrinking attention spans and increasing demands on your time. 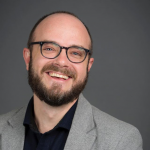 What will I learn about Web Content Analytics for Higher Ed? investing 10 hours of your time per week on crafting the building blocks of your measurement practice in weekly hands-on assignments, brainstorm with your classmates solutions to any measurement roadblocks and studying focused course content designed to help you complete your weekly assignments. studying when it’s convenient for you as long as you meet the weekly deadlines for the class brainstorming discussion and practical assignment. exchanging with a small group of your higher ed professional peers in our sessions limited to 10 students, all working for institutions of higher education. Should I take this course on Content Analytics for Higher Ed Course? No travel expenses or down time while you work on the creation and implementation of your measurement process while learning: 4 weeks give you the time to absorb all the concepts, practice, get feedback, set up everything and develop new skills through deliberate practice. You can’t just do all of this at a conference or a 1-day workshop. This course focuses on higher education: everything will apply to your situation. Your classmates will all work at universities, colleges or schools: you’ll find out how other institutions tackle web analytics challenges and join a learning community of higher ed professionals like you. You will set up your measurement process: you’ll create the different building blocks of this process by following the HEDMAR Framework developed for higher ed digital professionals. Your course registration covers everything you need including a 1-year access to the course materials and any updates made during this time. Course materials: screencasts, readings, quizzes, weekly online brainstorming discussions & assignments. Recognized certificate of achievement in web content analytics for higher ed upon completion of the course with a final grade of 80% or more. How can I know if this course is a good fit for me? Take the first step on your learning journey by requesting access to our 7-minute HEDMAR test. Once we can assess the current maturity level of your analytics practice, we will tell you if this is the course for you or if you should consider another one (we offered 5 different courses in Analytics for higher ed).